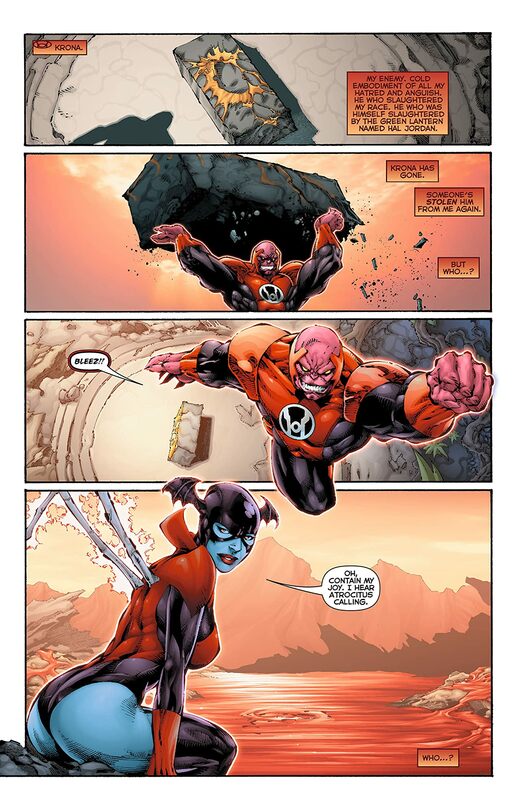 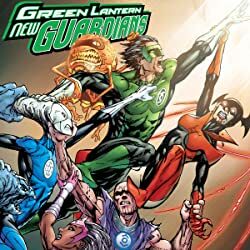 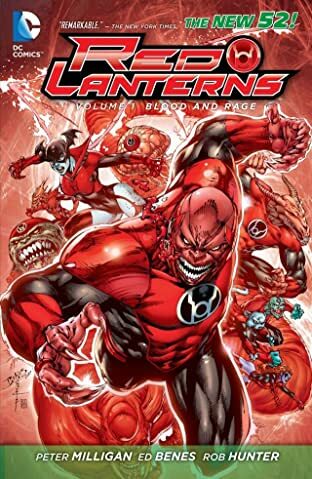 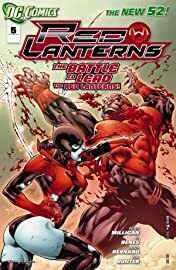 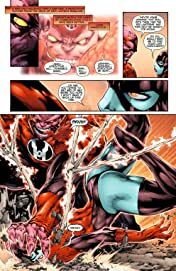 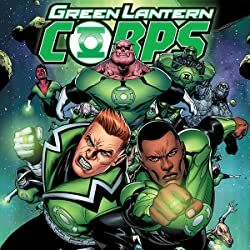 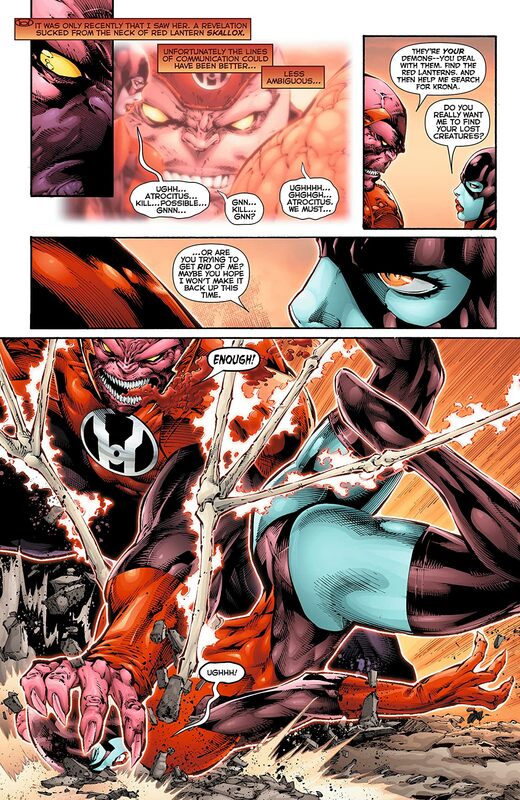 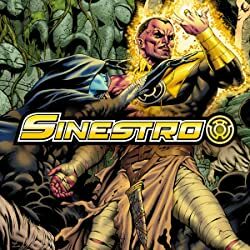 If Krona lives again, the Red Lantern leader Atrocitus can kill the mad Guardian of the Universe himself this time, finally getting the revenge he's craved for an eternity! 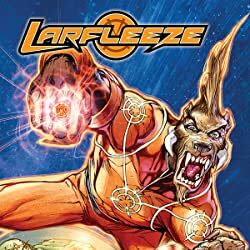 And what does Bleez know about this seeming resurrection? 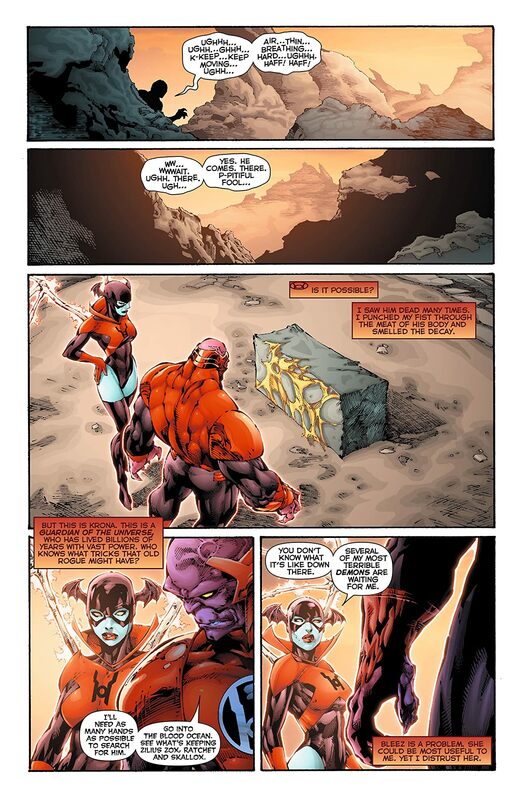 She's not telling, which only stokes Atrocitus's fury!